Bain Divalent Shampoo is rated 5.0 out of 5 by 2. 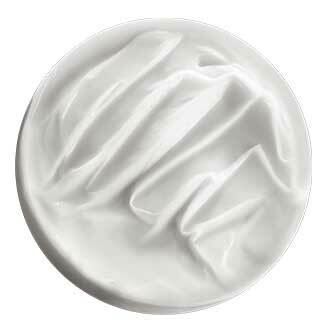 Apply a quarter size amount of Bain Divalent to wet hair, massage from scalp to ends, then rinse. Rated 5 out of 5 by Bobiklik from Bain divalent My hair is thin, oily roots, dry/damaged ends. After washing it, the hair is so light, fresh, vital. Recommendation! 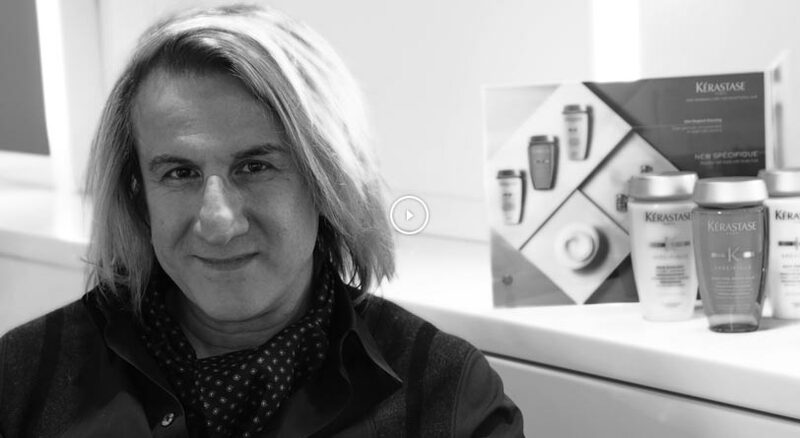 Yes, all Kerastase products are pricy, but they are great product! Rated 5 out of 5 by YC25 from An Honest Product It cleans my scalp beautifully, without stripping moisture from my already dry, chemically treated hair. It a bit expensive, but I have not found a better shampoo in this class.